The ceramics major has a deep focus on intellectual development, technical skill, and practical knowledge. The ultimate goal is to create an environment where intellectual discourse and craftsmanship can thrive. 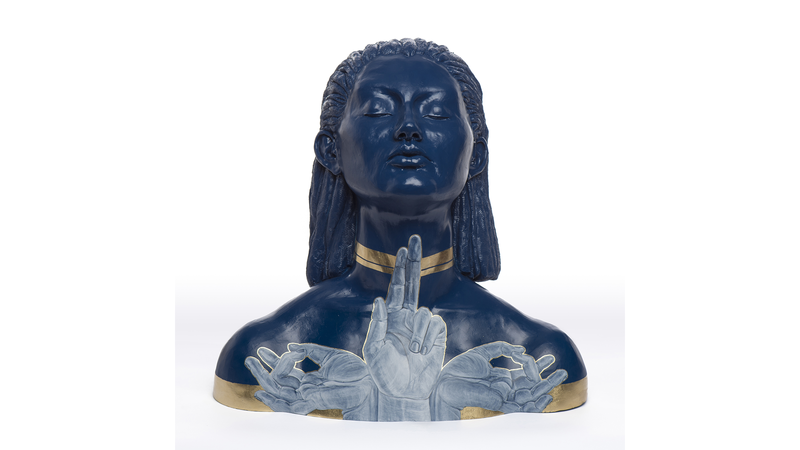 The studio supports a range of fundamental topics within ceramics, such as throwing, glazing, and firing, and emphasizes personal development with individual critiques and group discussions. 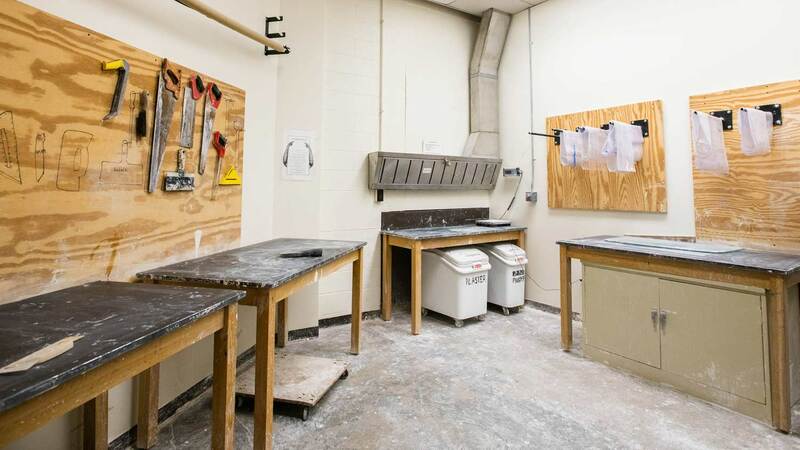 The major emphasizes practical training and education in preparation for ceramics-related employment. Students learn how to operate a studio business and maintain equipment, manage galleries, teach, and interface with community projects. Students are also exposed to a wide scope of visual arts and study their cultural relevance through weekly seminars, visiting artists, trips to museums, and attendance at the National Ceramics Conference every spring. ‡ CIAS Studio Electives are courses designated by lab or studio contact hours in the course description. § Art History electives are non-studio courses offered in the colleges of Imaging Arts and Sciences or Liberal Arts that examine the historical aspects of art, design, crafts, photography, print media, or film.